I'm slightly late in discovering this one, but I'm joining another challenge! 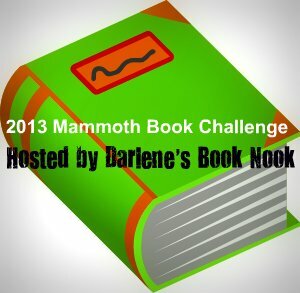 :) Darlene's Book Nook is hosting the 2013 Mammoth Book Challenge. 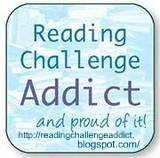 It's a challenge to read books that are over 450 pages long (or their ebook or audiobook equivalent! I'm happy to find a challenge like this that allows any format.). This goes quite well with my ongoing efforts to read my longest books. So, I'm going to be crazy and go for the highest level, African Elephant: Read 12 or more mammoth-sized books. I'll list them below as I finish them. 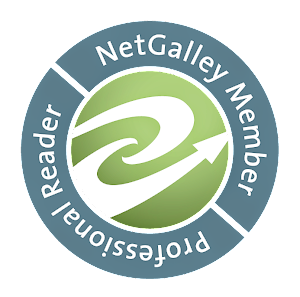 Welcome to the Mammoth Book Challenge, Lianne! I hope you have fun reaching your goal! Thanks Darlene! 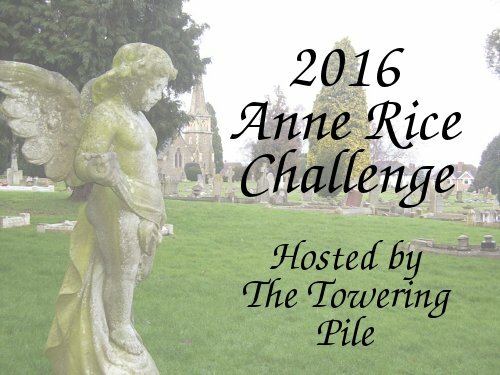 I'm also doing the Anne Rice challenge, and some of her books are huge, so I've got plenty of mammoth books lined up!